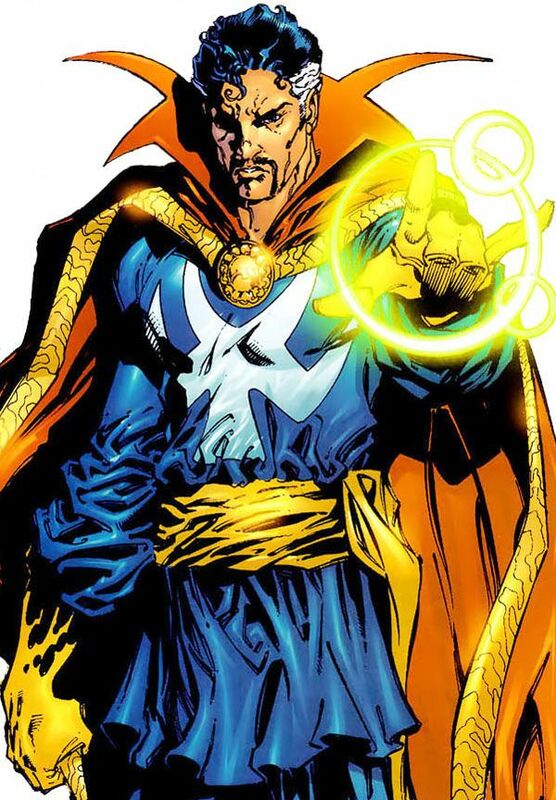 Marvel’s Doctor Strange is currently in pre-production since its November 4, 2016 release date is well over a year away, but cinematographer Ben Davis is talking about the film’s visual style right now. 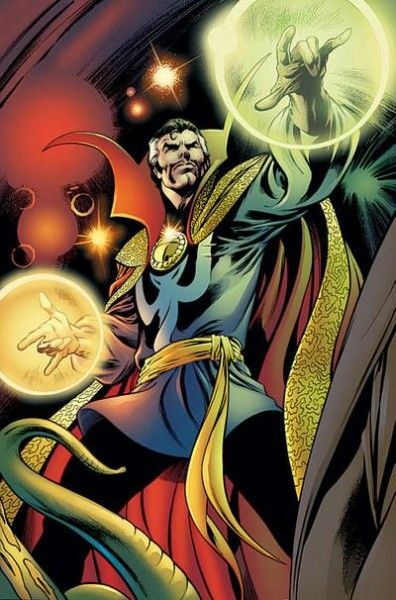 Director Scott Derrickson’s take on the Sorcerer Supreme, aka Stephen Strange (Benedict Cumberbatch), appears to be going in a somewhat surreal and fantastic direction if Davis’ comments on the film’s palette are any indication. That should come as a relief to fans of the comic book since it’s in lockstep with the medium’s appearance and story. Producers might not like it, but I’m sure a dark tone is exactly what this movie calls for, especially considering the plot centers around a gifted but arrogant neurosurgeon who loses use of his hands after a car accident. Not exactly a light-hearted, fun-filled tale. So far, so good for Marvel’s Silver Age hero.